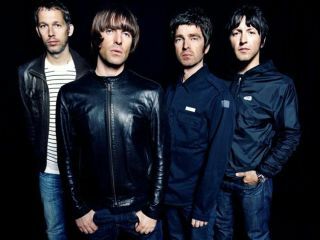 Organisers of the Benicàssim festival have confirmed Oasis as headliners for 2009's event, which takes place from 16-19 July on Spain's east coast. The band join a bill that already includes Kings Of Leon, Paul Weller and Franz Ferdinand, with more major acts to be announced shortly. Benicàssim 2008 saw 50,000 revellers soak up the sunshine and sounds daily, enjoying performances from the likes of Leonard Cohen, Babyshambles, The Raconteurs, Morrissey and The Ting Tings. If you fancy a festival where you are guaranteed not to need your wellies, Benicàssim is a no-brainer. Check out the official FIB Heineken website for the latest line-up and ticket information.